The company V. F. HUMULUS Ltd.. was incorporated in 1994. 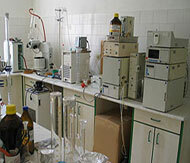 The principal mission of this company is hops-related research in viruses elimination from the Saaz fine aroma hops. The aim is in obtaining qualitatively better Saaz fine aroma hops with increased ability to compete on world markets. The V. F. HUMULUS Ltd. has its head office in Saaz, but the experimental hop gardens have been built up in the village of Destnice, which was the original workplace of Dr. Karel Osvald, who was the significant hop reseacher. This is a traditional hop growing location which fits by its character to Saaz fine aroma hops. 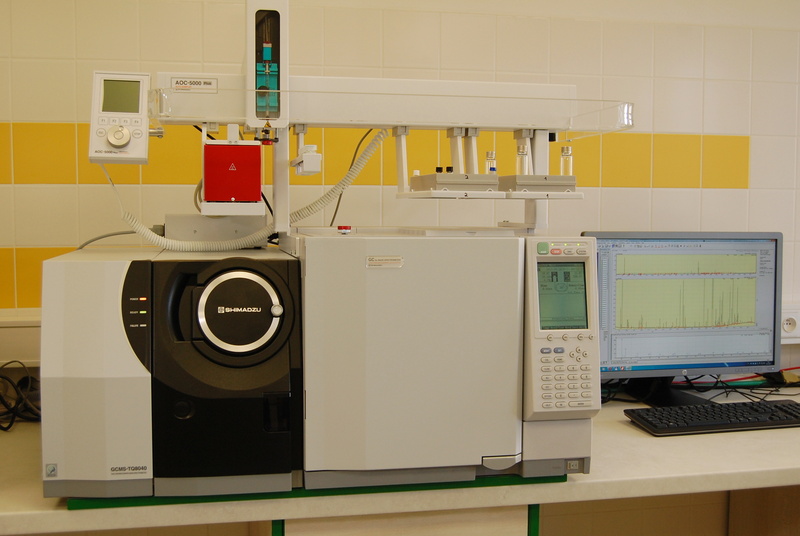 Laboratories are located in the village Horesedly, the utility premises of hop processing and stocking plant belonging to the company TOP HOP Ltd. 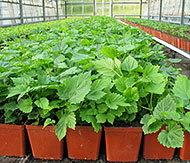 The V. F. HUMULUS Co. is also engaged in sales and distribution of packed virus free Saaz fine aroma hop rootstocks. 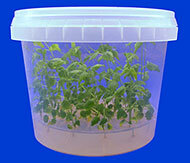 We offer virus free Osvald’s clones 31, 72 and 114 that come from own maintenance breeding (health groups VT, VF).